Here you will find news releases from many state agencies, published regularly. 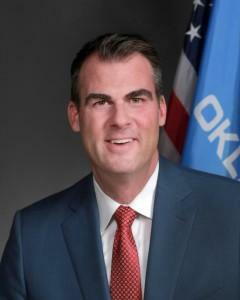 Keep up to date with Oklahoma's government news by visiting this site frequently. If you cannot locate a news release, please contact the publishing state agency directly. Visit our Agency Directory for contact information. We also offer our headlines as Really Simple Syndication (RSS) news feeds. Simply click the orange RSS button to subscribe to the news feeds. View More How Do I's?